Everything you learn will change you. 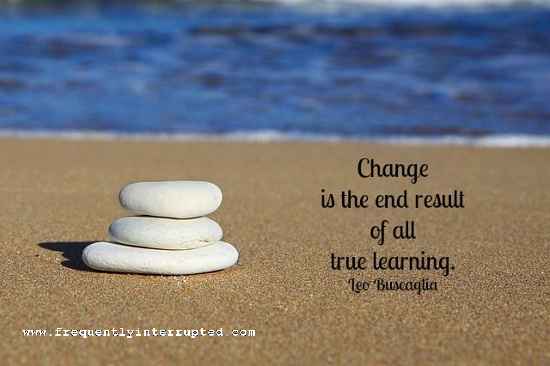 If you aren't changing, odds are you aren't learning. Keep that in mind, and don't be afraid of the change.